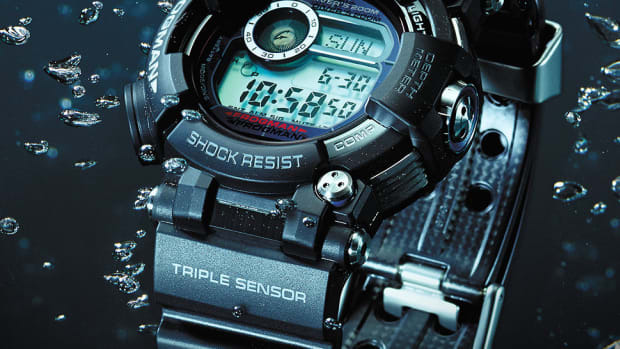 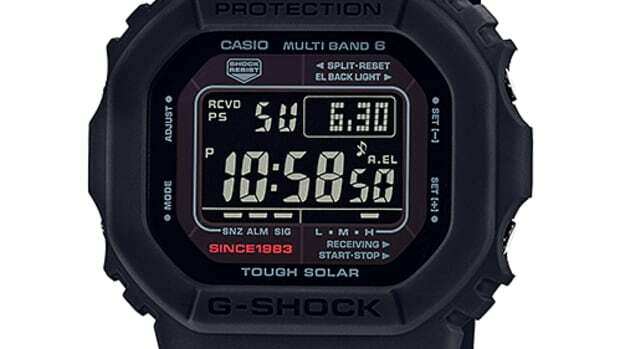 For G-Shock&apos;s 35th Anniversary, Casio and Porter have teamed up to create a special edition kit for the all-metal 5000 series timepiece. 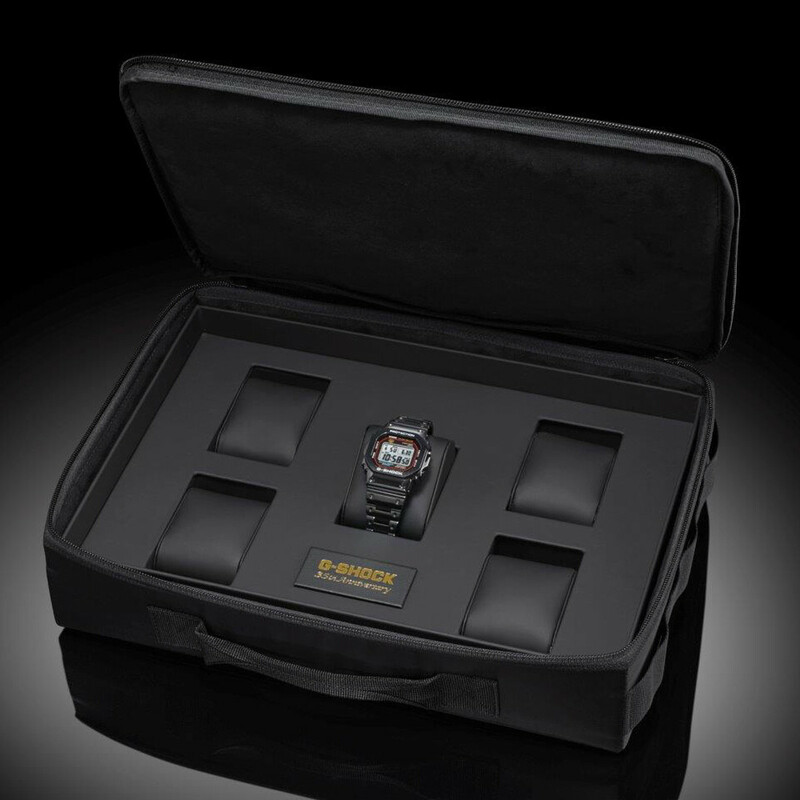 Porter will be selling the black version of the watch with a custom case that&apos;s designed to hold five watches. 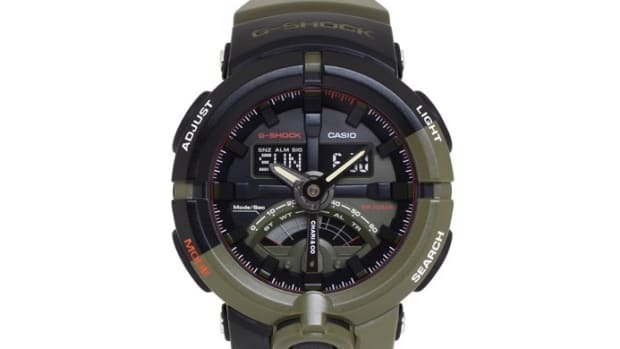 If you&apos;re not up to date on the latest iteration of the 5000 series watch, Casio has created a stainless steel model with the same look and feel and a few new upgrades such as Bluetooth connectivity for automatic time adjustment via your smartphone.